The specific electrical conductivity, or conductivity, is a quantity which is often characterized by the symbol κ and indicates the ability of a substance to conduct electrical current. Its SI unit is S/m (Siemens per meter). 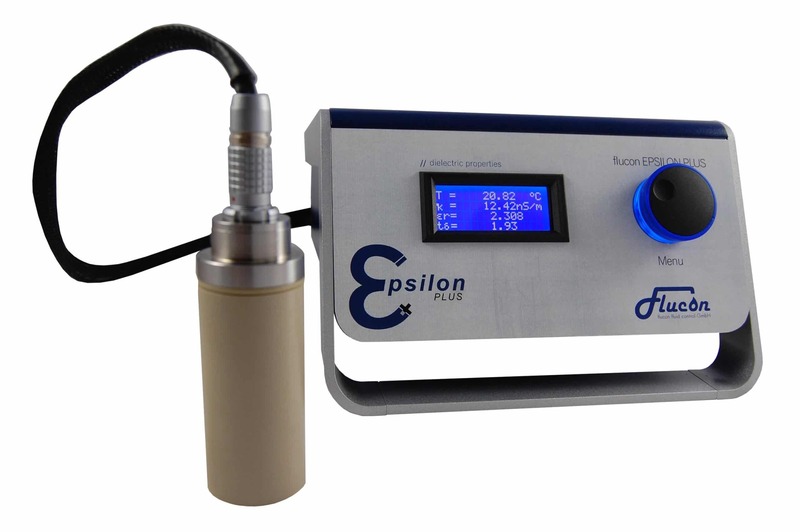 Our fluid impedance measuring system EPSILON+ delivers measured values in nS/m. 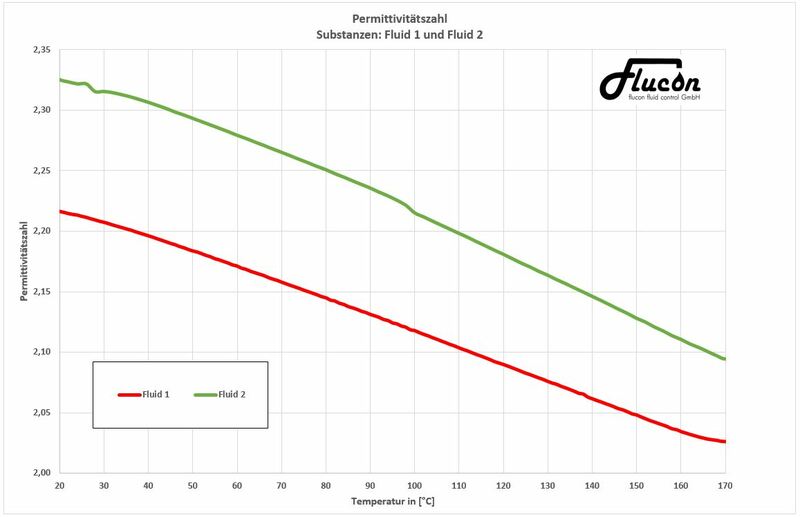 The suitability of a fluid to conduct electricity is determined by the number and mobility of the charge carriers within the liquid. 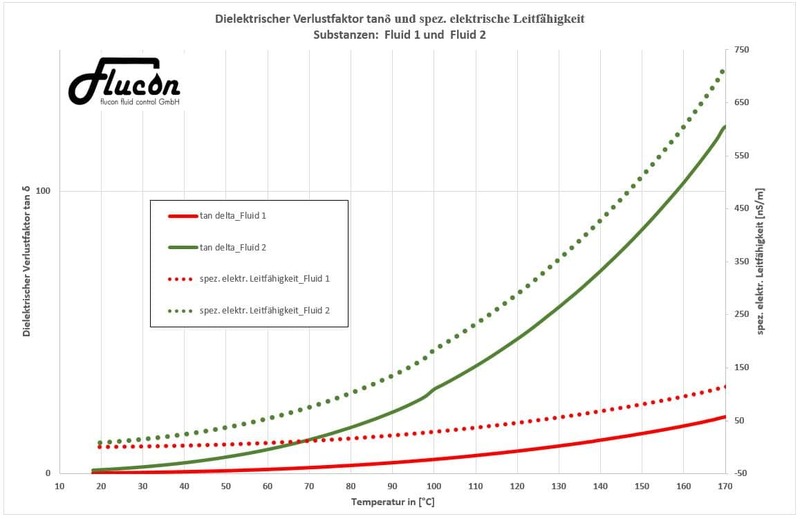 The dielectric loss factor tan δ is a measure of the amount of energy that a substance in the alternating field absorbs and converts into heat loss. High dissipation factors are not suitable as insulating material in high frequency applications. 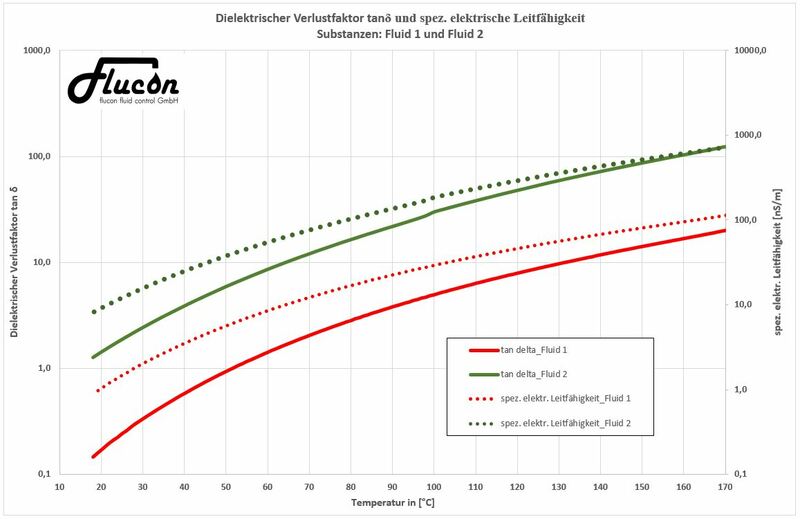 The loss factor is an indication of unwanted heat development and thus provides information regarding the increased risk of thermal breakdown in transformer oils. The relative dielectric, or the permittivity (lat . : permittere = let through), of a substance is a measure of its permeability to electric fields.